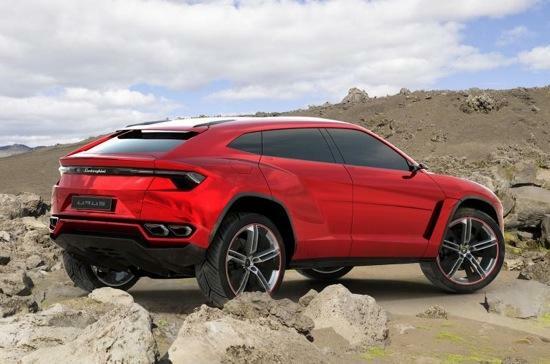 If you’re not a true car enthusiast, you probably didn’t know that Lamborghini had an SUV coming up did you? Me either! Well, that’s not a surprise since Porsche came out with a beautiful SUV, the Cayenne and had great success with it. 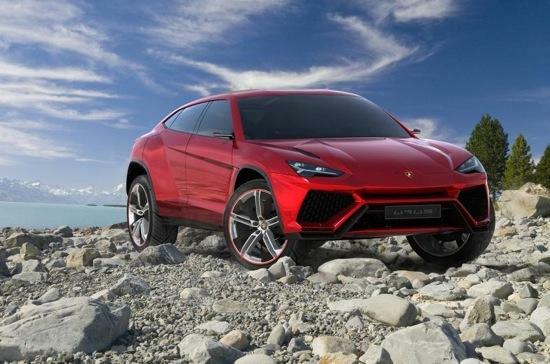 Lamborghini on the other hand hasn’t had anything different like the Cayenne SUV. 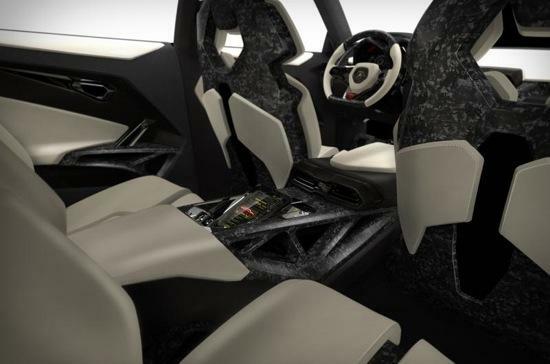 They’re finally taking a stab at the SUV market with a rumored “Urus” SUV with a sloping roof-line that is similar to a Range Rover Evoque crossover. 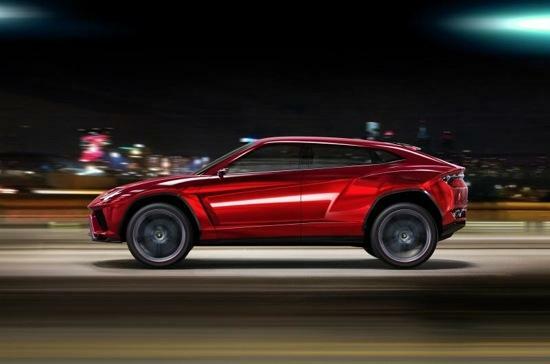 The front end of the New Lamborghini Urus SUV pictures show a sleek and low design that almost looks like a car. It’s tough to tell if it’s actually an SUV or a car from what I can see. 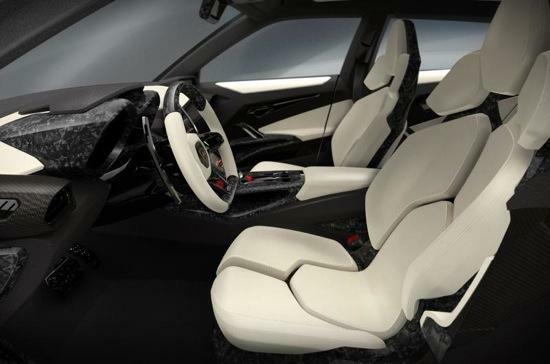 I’m curious what the price point would be on this SUV, after all it’s doesn’t give the same feeling as a red Lamborghini in my opinion, so I would hope that it would be around the Cayenne price, but we’ll see. What do you think it would sell for?